It is no secret (to those people who know me) that I am a big Harry Potter fan. 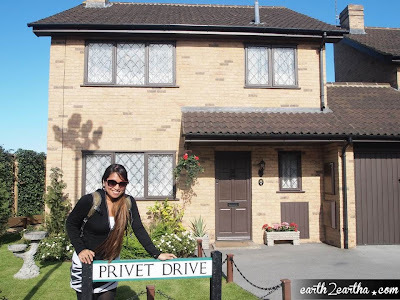 In honor of Harry's and JK Rowling's birthday - which was yesterday, I'd like to dedicate this week's post to both of them, and how they have affected me as a fan, and how my Potterhead geekiness has evolved over the years. 1999 - My dearest friend, Maj, gave one the greatest gifts she could ever bestow upon me... She introduced me to Harry Potter and The Socerer's Stone. I was intrigued, so I bought the book as a present to my youngest sister. I ended up reading it before she did and I was hooked! I bought the other two books the next day and eagerly anticipated the release of The Goblet of Fire. 2001 - My University held a Harry Potter Quiz Bee based on the 4 books that have been released. I was featured in a local magazine. The nerd status has been sealed for life! 2007 - On the midnight release of the last book, The Deathly Hallows, the Borders Bookstore near my apartment held a release party for the fans. The kids turned up in costume. There was a Snape Debate (is he a friend or a foe). And there was a Spelling Bee. I was the oldest who entered. My prize: Bertie Bott's Every Flavor Beans! 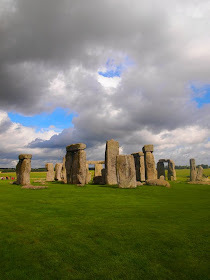 2010 - I visited London for the second time, and I went on a Harry Potter London and Oxford Movie Tour! 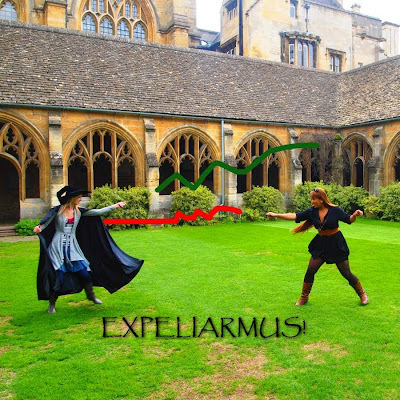 I went to different locations where they filmed the movie, and did a duel with my tour guide (watch my duel video here)! I won. 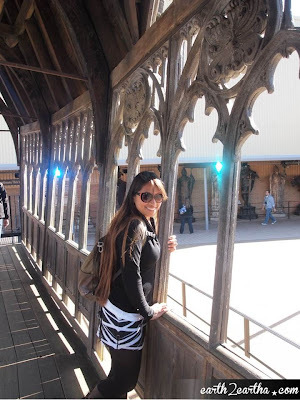 2011 - I went to Orlando for The Wizarding World of Harry Potter at Universal Studios! I tasted Butterbeer for the first time, bought my wand, dined at The Three Broomsticks, went aboard the Hogwarts Express... I basically went NUTS. 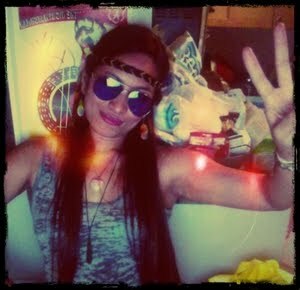 I had SO MUCH fun! 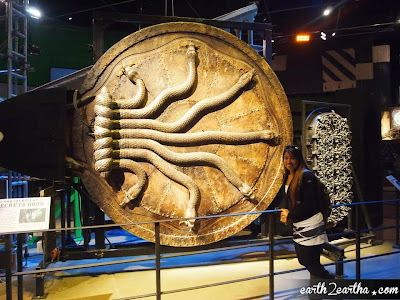 June 2013 - I went to the Harry Potter Warner Brothers Studio Tour in London. Had Butterbeer again, saw the set, costumes, learned about the effects, spent a couple hours there just geeking out. July 2013 - This is a jam-packed month. Went to see the Glenfinnan Viaduct - Where the Hogwarts Express travels to get to Hogwarts. Went to see the REAL Hogwarts Express that they used to film the movies. Went to see Alnwick Castle - which is what they used as HOGWARTS... and saw a Broomstick Flying Lesson being held in the same spot where they shot the learning to fly scene at the first movie with Madame Hooch. Had coffee at The Elephant House - which is the place where JK Rowling hung out to write the first few drafts of the Harry Potter books. And finally... Went to see Tom Riddle's Grave at the Greyfriars Cemetery. Well, it's spelled "Riddell", but I'm assuming this is where JK Rowling got the inspiration of the name from. And there you have it! My Evolution of Potter, ladies and gentlemen. It's a little sad, knowing there are no more of those books to look forward to. 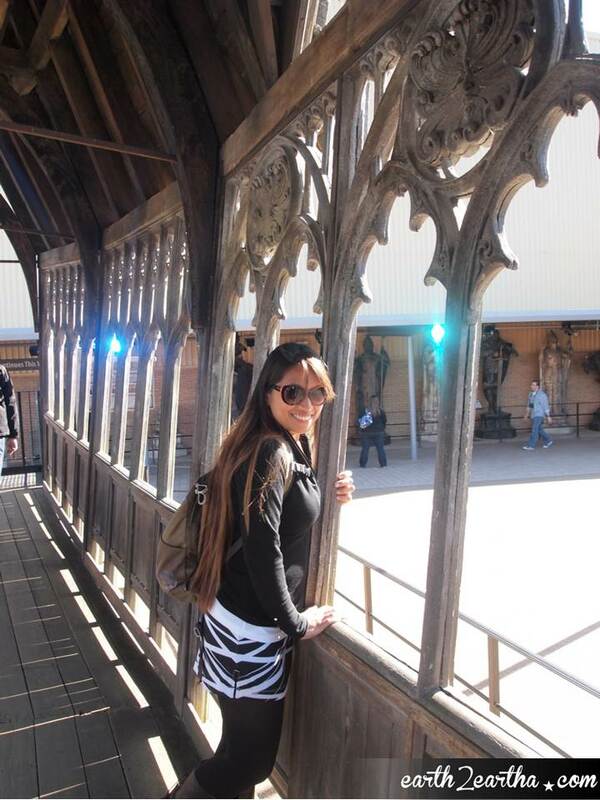 The Harry Potter world has been a huge part of my life for more than 10 years. I guess you could say I grew up with it, and with it being over... and me practically doing and visiting anything and everything there is that is Harry Potter related, sort of brings a finality to it somehow. And just like that, you're back on Number 4 Privet Drive, at the Dursley's... where everything begins.